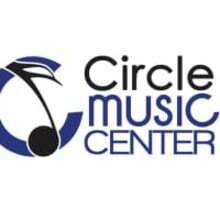 Circle Music Center is our newest store in the Memphis area. 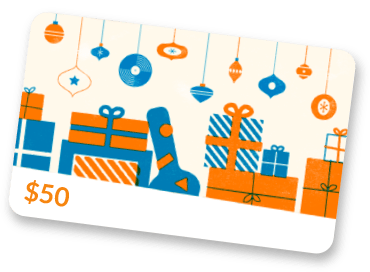 We are a part of Lane Music which has has been serving musicians in the Memphis, TN area for over 25 years! We have two Memphis locations that are proudly authorized to sell a wide variety of musical products. We carry pianos, sheet music, band/orchestra instruments, guitars, basses, drums, keyboards, and pro audio equipment. If you questions, feel free to message us.